Jute Stationery Products are available with coarse feel as well as rough finish provided by the jute stalks that make them unique among stationery designed from plastic, wood, metal, paper etc. The canvas feel along with grain pattern exuded by them is unmatched. 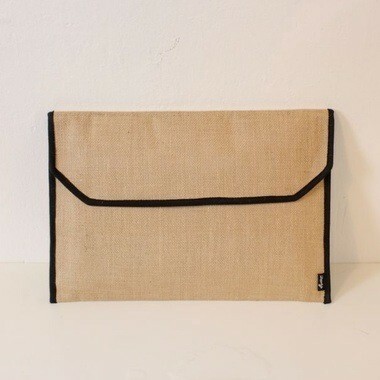 Taking the cue, many wholesale suppliers, manufacturers and exporters have taken up the venture of sufficing the demand for jute stationery products. 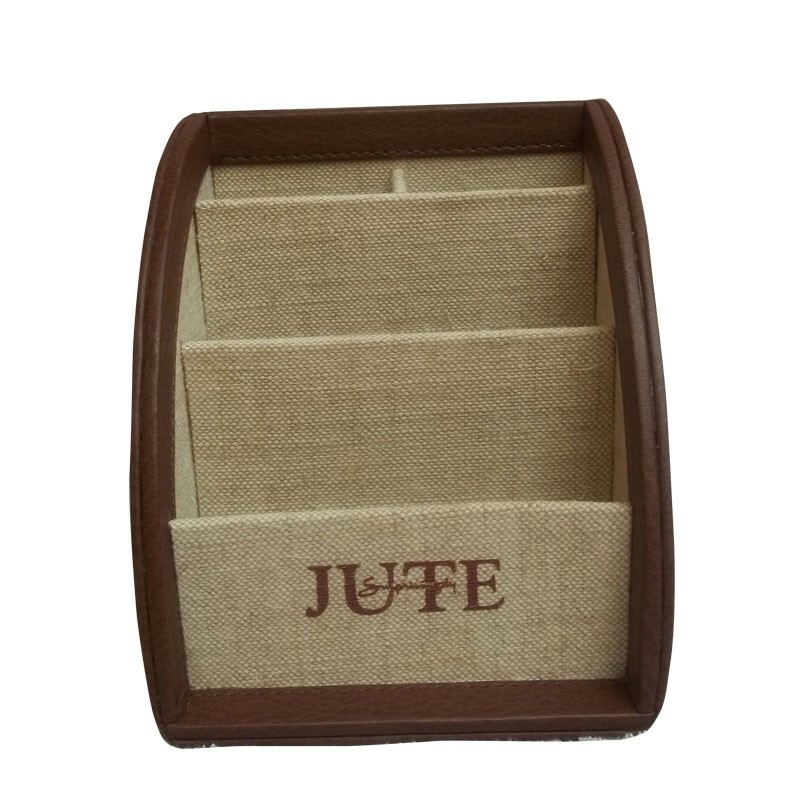 There are a variety of stationery goods and items made by jute, like files, pen holders, multipurpose pots, folders, zipped pouch bags, magazine holders, files holder, multipurpose stationary rack and different types of stationery organizer boxes, bags, purse, etc. All these products are aesthetically appealing and highly useful in some way or other. 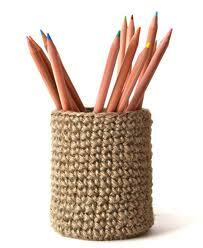 These are the most demanded jute stationary items to organize pens, pencils, papers, files, folders, and other items. All jute made items are environment friendly as these are easily biodegradable & disposable being completely organic. 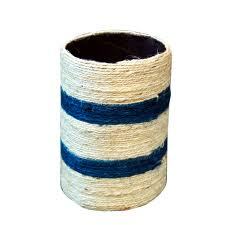 Besides, jute is a strong natural product, which ensures the durability and easy handling of the products. With government's strict ban on the usage of plastic bags, and increasing number of worldwide campaigns to aware people about the pros of jute and cons of plastic, the usability and acceptability of the Jute have increased a lot among the masses. Though a strong market of Jute products have got set up with wholesale and marketing agents involved, yet the industry is at its flourishing altitude. Every day manufacturers are trying to bring forthÂ more innovative jute stationary products with different sizes, excellent designs, beautiful colors & prints, keeping in mind all the stationery needs and requirements of the people. 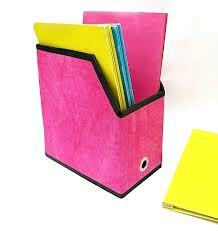 The jute stationery products are not only fancy, durable, useful, strong but are also totally eco friendly in nature. Earlier, jute made goods used to be of the typical jute color, but as the demand has increased more variety and better looking products have been introduced in the market. For example, today one can easily find attractive, colorful and beautifully printed Jute stationary products in the market. Moreover, these products are comparatively cheap as well, whereas looks, strength, usability and quality wise, jute products are way above plastic products. Furthermore, a large rural mass is into the business of Jute Stationary production, as most of the items are required to be handmade. 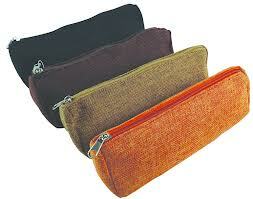 Thus, investing on Jute stationary products is benefiting on personal, social and environmental level. 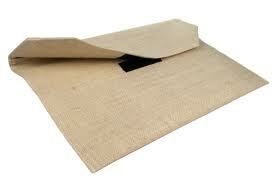 We manufacture, supply and export various types of jute stationery products in wholesale across the world. 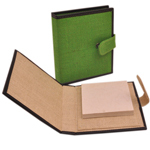 Contact us to buy or for more information on any kinds of jute stationery products. G+.